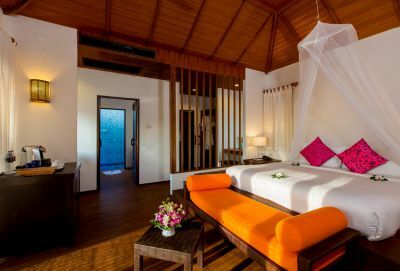 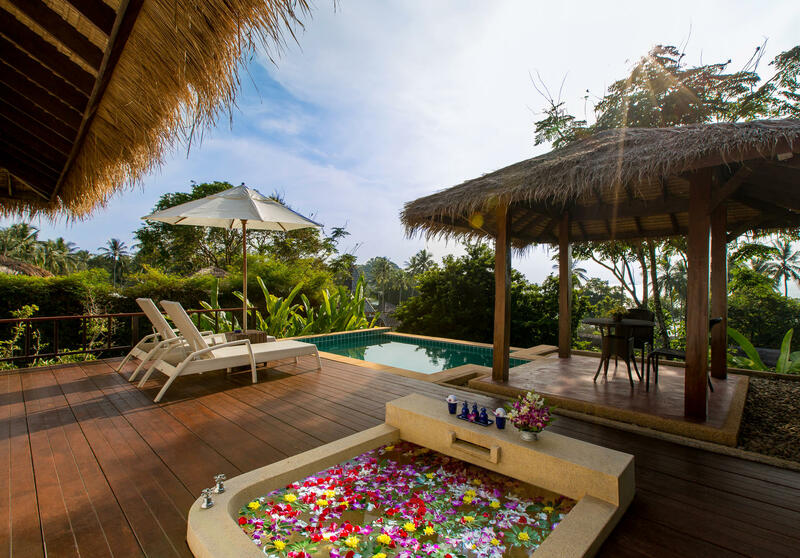 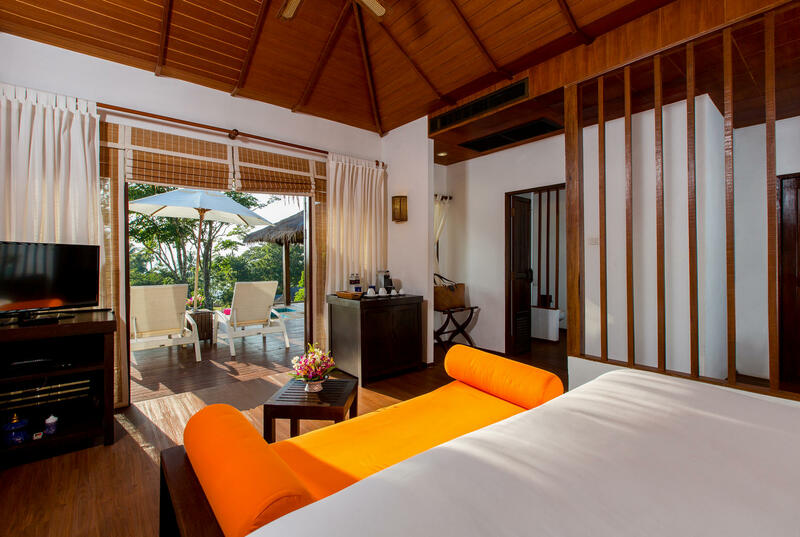 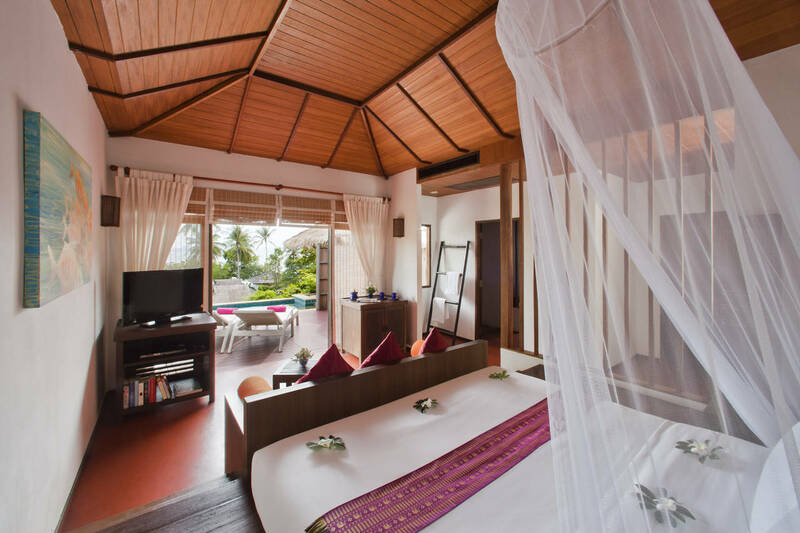 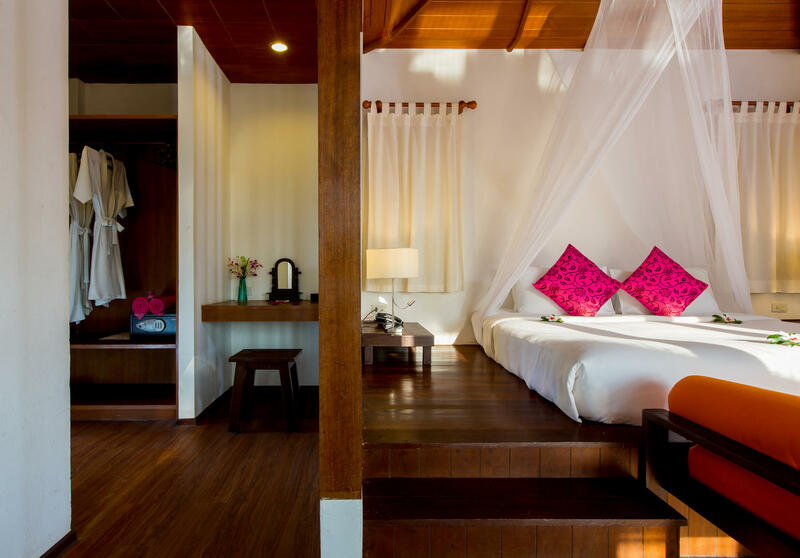 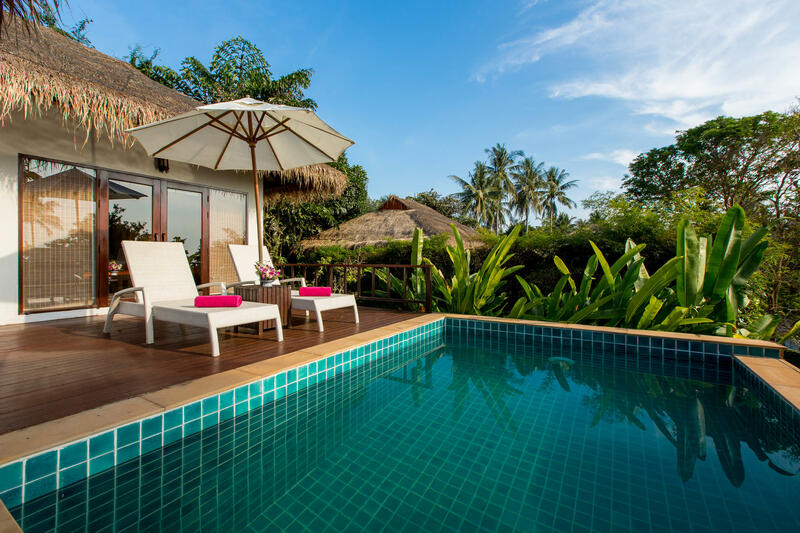 These 88 sqm exclusive hillside villas feature stunning views over the resort and out to the Andaman Sea below. 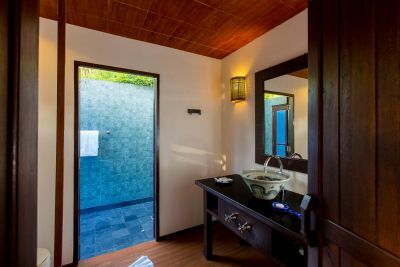 Perfect for those who desire personal space and wish to enjoy romantic sunsets from the privacy of their own personal plunge pool. 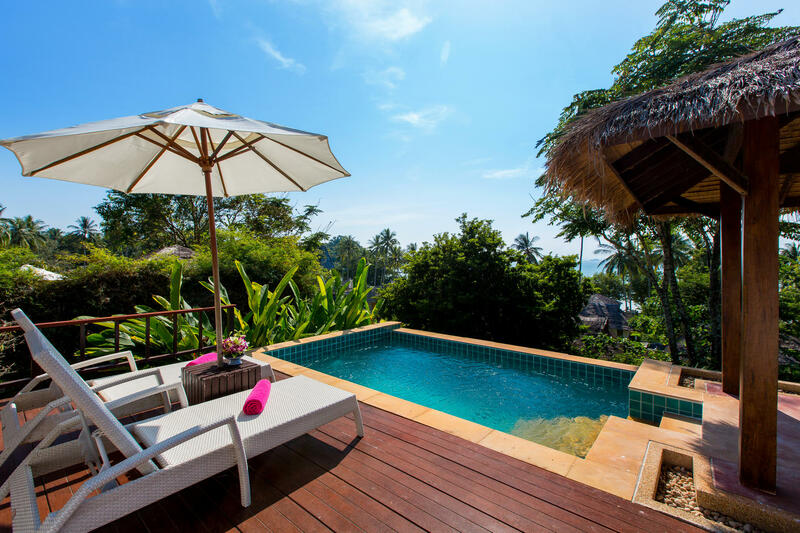 You can simply relax on the large wooden deck with a book under a sun umbrella, or enjoy a tasty lunch or dinner in the privacy of the Thai-style dining sala.